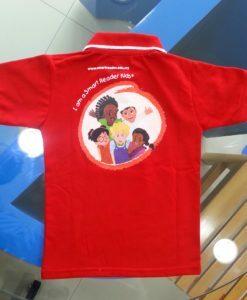 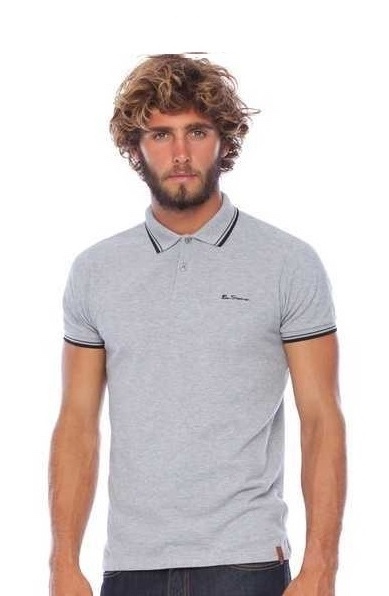 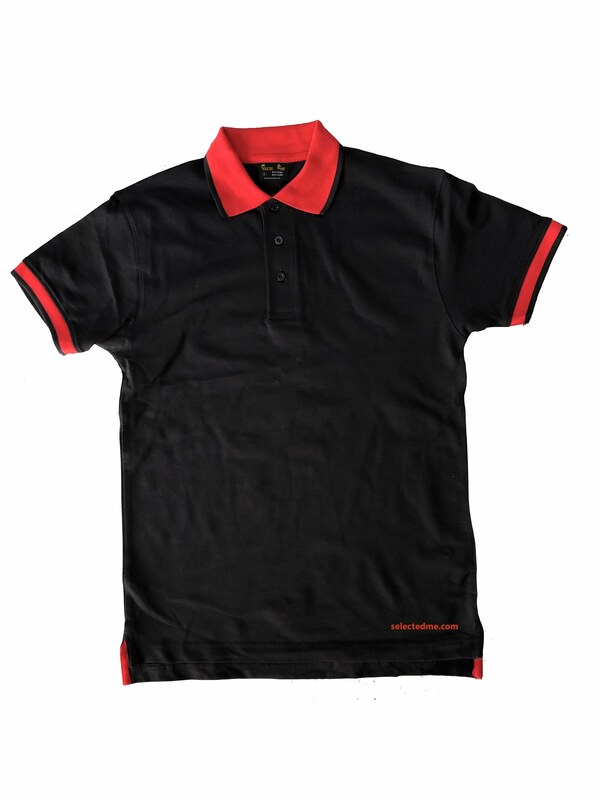 Spandex Polo Shirts made from cotton Pique with 5% elastane gives rich quality and comfort wear uniform. 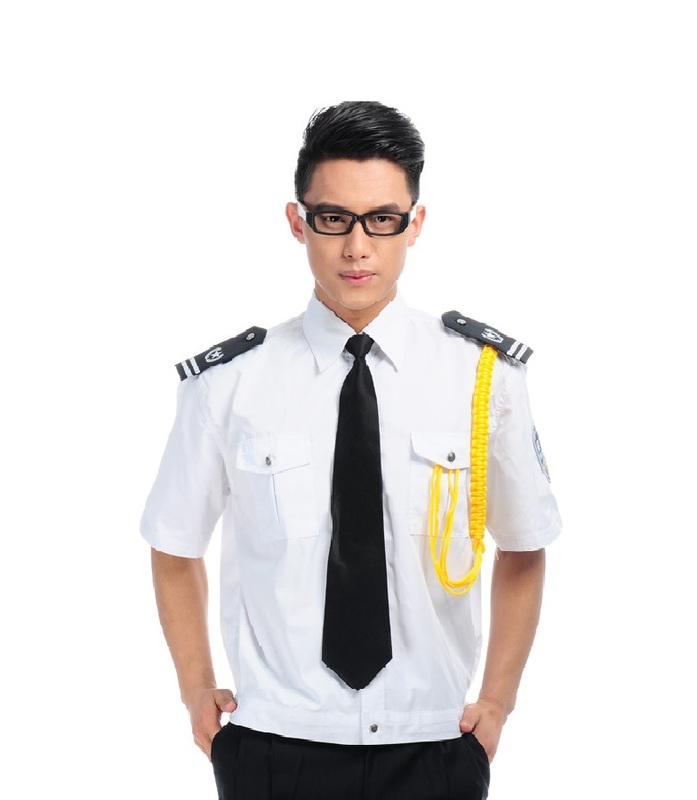 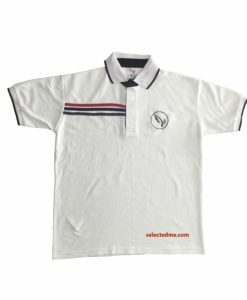 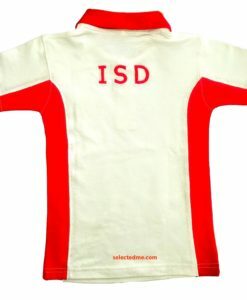 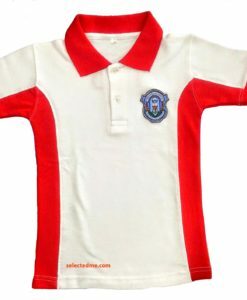 Spandex Polo Shirts made from cotton Pique with elastane gives rich quality and comfort wear uniform. 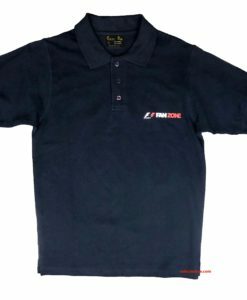 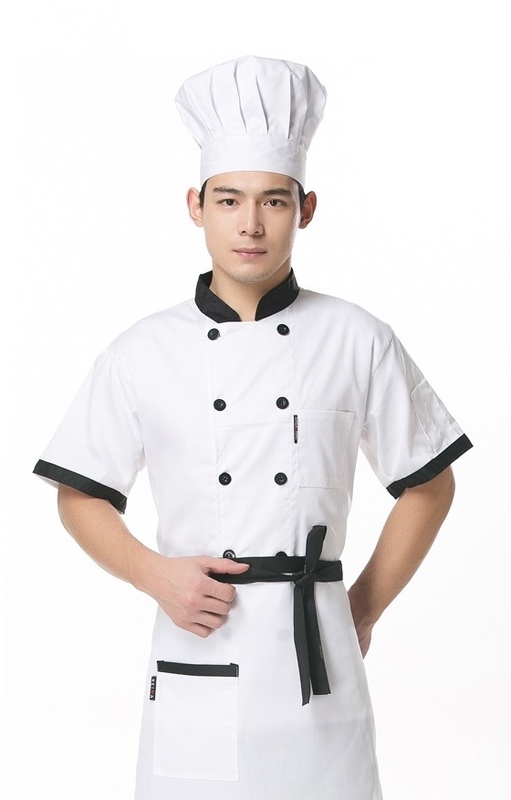 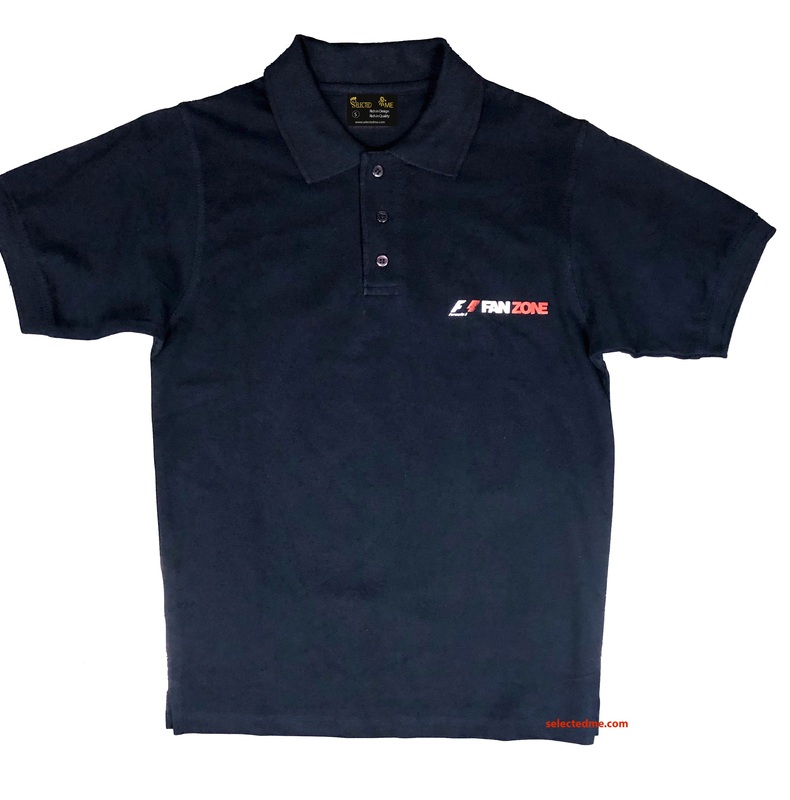 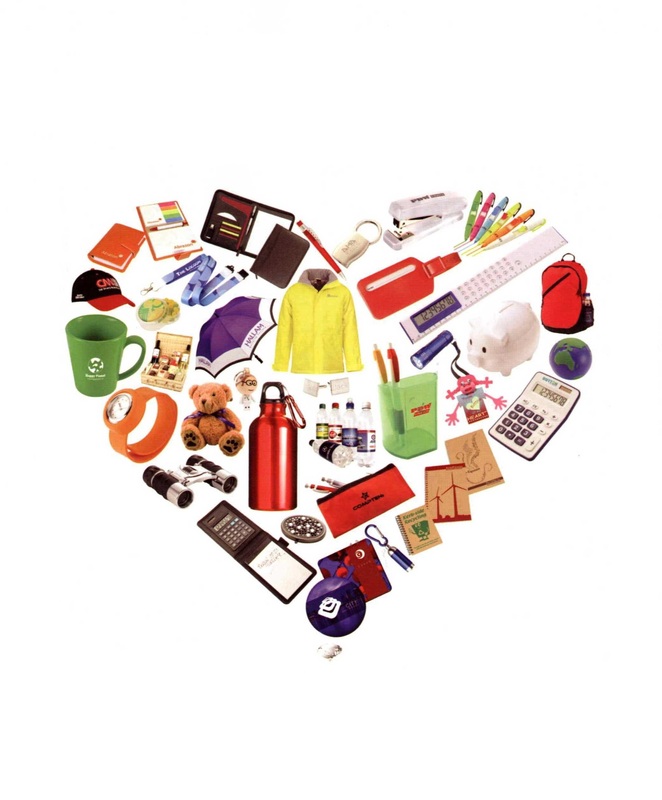 Lycra Elastane Polo shirt with logo embroidered in Dubai, UAE for cheaper price.